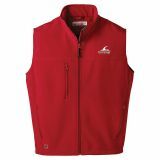 Custom printed vests will let you to warm up your business literally! 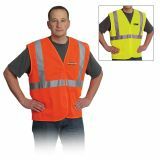 You can enjoy a high brand visibility even during the harsh winter season by handing out these promotional vests to your customers to keep them warm without adding bulk to their attire. 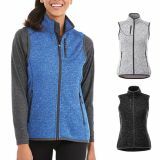 ProImprint has an impressive selection of printed vests that are suited for outdoors, athletic warm-ups or daily office wear. 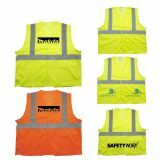 Choose the one that suits your brand, get your logo imprinted and let your brand stay visible even in sub zero weather! 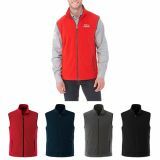 Personalized vests make thoughtful promotional gifts for any business as these will not just keep your customers warm but will push up your brand value too. 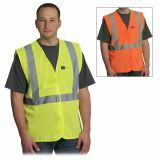 Logo vests make trendy and versatile promotional items for your sports team, hotels, bowling league or youth clubs. 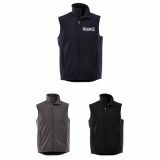 ProImprint has some of the best promotional vests that ensure effective brand building when bad weather conditions pour cold water over conventional marketing ideas! 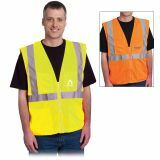 It goes without saying that logo printed vests make veritable additions to any work wear collection. 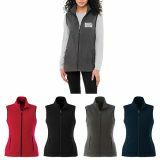 You can choose from a range of vests for both women and men including the ever popular fleece vests and softshell vests at ProImprint. 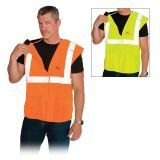 Vests make stylish corporate attire indoors and a weather proof safety wear for outdoor workers and sports teams. 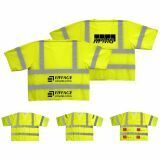 Customized vests wrap them in style and warmth and put your brand on bold display. 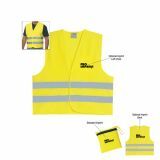 Set off a word-of-mouth brand promotion trail with these stylish vests that bring together style with substance. 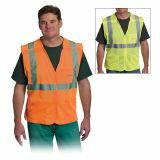 Long lasting and value added, these custom vests will steal the hearts of your customers in no time. 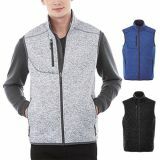 People will obviously find these trendy printed vests perfect accessories to keep the biting cold at bay and wherever they go your brand will grab instant attention. 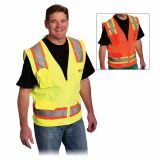 Promotional vests are good options to turn the tide of weather in your favor. 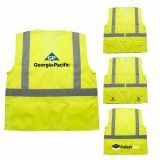 Keep your brand promotion on top gear even when the dropping temperatures outside slow the life around! 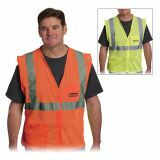 Keep your customers warm and dry in these quality vests which are offered in a wide range of colors, trends and designs at ProImprint. 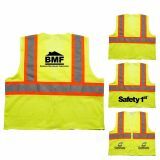 Just get your company's name and business message imprinted on these custom vests to make your brand see the light of the day, even on a bad weather day! 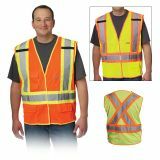 Custom vests are not just brand promotional ideas that get your brand and message across to your customers but these also make great dress styles for your employees. Set up a corporate dressing trend or put your business messages on display as your team sports these style statements happily! 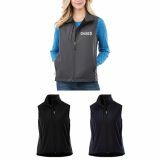 Your brand information will show up whenever your customers or employees turn up outdoors in these eye-catchy and snug vests.Bulk purchases carry attractive discounts, which make vests cost effective promo gifts even for marketers on a budget. 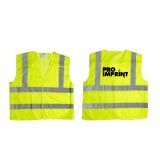 The professional brand experts at ProImprint will help you to choose the right selection should you need. All you need to do is to contact us at 844-776-4677 or send an email at info@proimprint.com.